A traditional felt lined 19ft yurt. Cherry Yurt is ideal for families, or two couples sharing. Inside you will find two double daybeds and a double futon sofa. 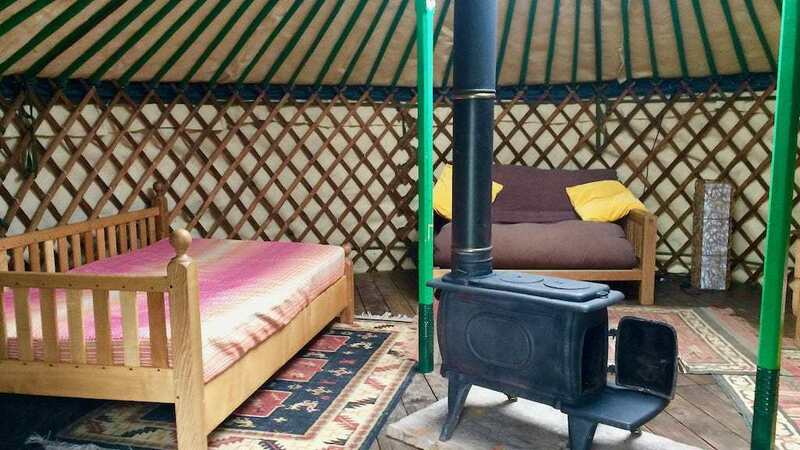 The yurt is heated by a large woodburner and gets very cosy. Guests are frequently surprised at just how warm it can get! There are electric fairy lighting and floor lamps as well as standard electricity points for charging phones etc. 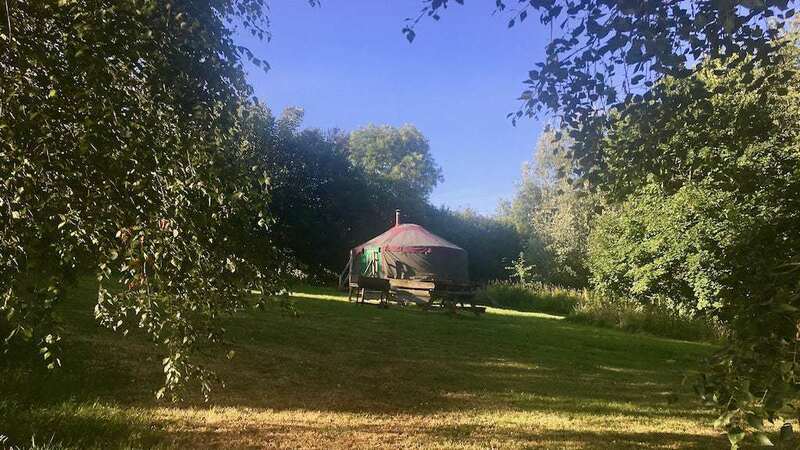 Cherry Yurt sleeps a maximum of six people including children. 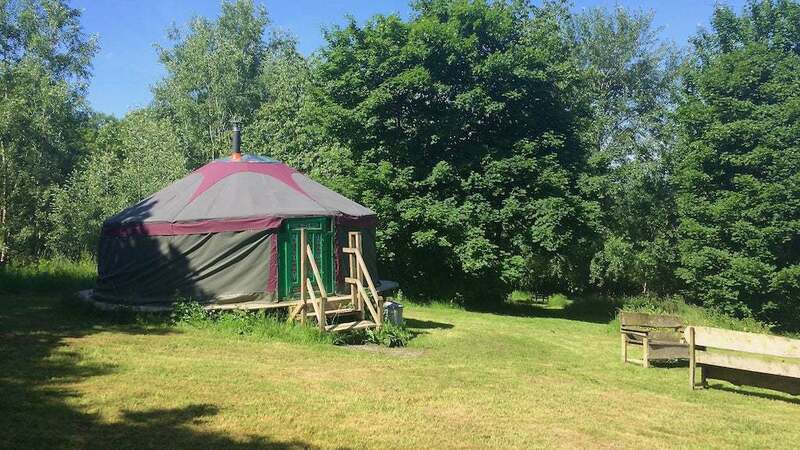 The maximum number of adults in this yurt is four, but please call/email to discuss your requirements. Click here for availability, booking and pricing information for Cherry Yurt. 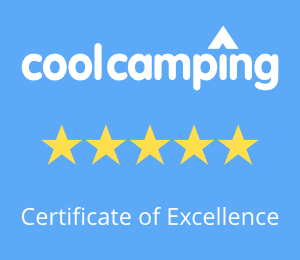 Click here to send us a message or enquiry regarding Cherry Yurt.